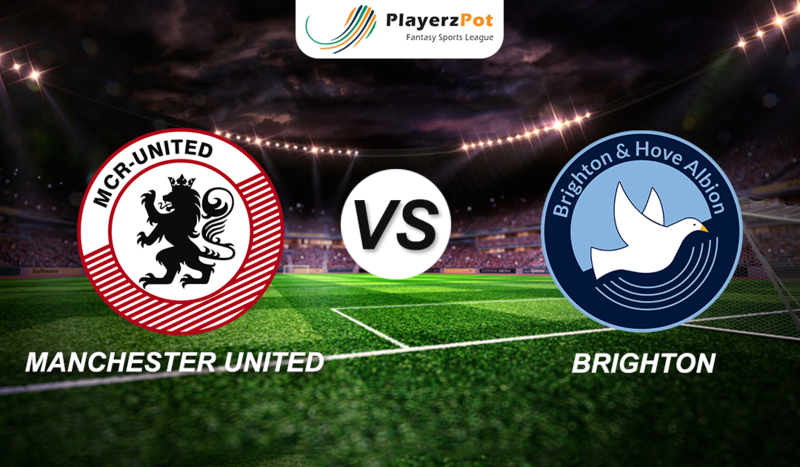 Manchester United will play host to Brighton at Old Trafford as the Red Devils will look to repeat the history of winning streak against Brighton. History reveals that United have won five matches and drawn the other of six Brighton visits. But United have lost each of their last two matches against the Seagulls. They also lost 1-0 in Brighton in May towards the end of the 2017/18 campaign. United will be again smiling with Chris Smalling and Alexis Sanchez returning from injury. Eric Bailly has completed his three-match suspension. However, Phil Jones and Victor Lindelöf are expected to continue in defence. Therefore, with a six-day break between matches, Solskjær is likely to name an unchanged side from the one that beat Tottenham last Sunday. The Red Devils have improved way better after the sacking of Jose Mourinho and motivation from Gunner. Solskjaer’s side may well deliver again this weekend. Manchester United: De Gea (GK); Young, Lindelof, Jones, Shaw; Herrera, Matic; Lingard, Pogba, Martial; Rashford. Brighton: Button (GK); Montoya, Duffy, Dunk, Bong; March, Gross, Stephens, Propper, Locadia; Murray. This ones definitely looks like a one-sided match with Manchester United holding on the victory with some major goal difference. Predicted Score: Manchester United 3-0 Brighton.